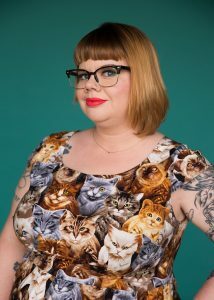 kt literary » Blog Archive » Congratulations to Amy Spalding! 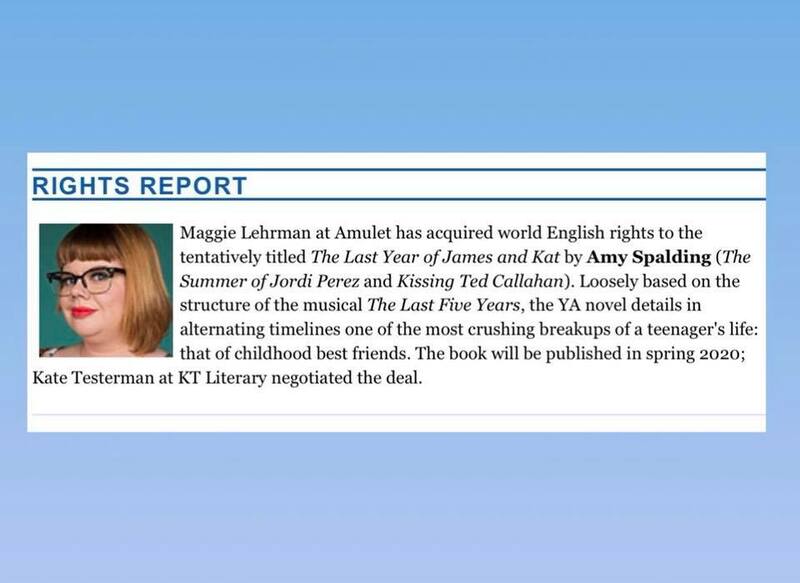 Maggie Lehrman at Amulet has acquired world English rights to the tentatively titled The Last Year of James and Kat by Amy Spalding (The Summer of Jordi Perez and Kissing Ted Callahan). Loosely based on the structure of the musical The Last Five Years, the YA novel details in alternating timelines one of the most crushing breakups of a teenager’s life: that of childhood best friends. 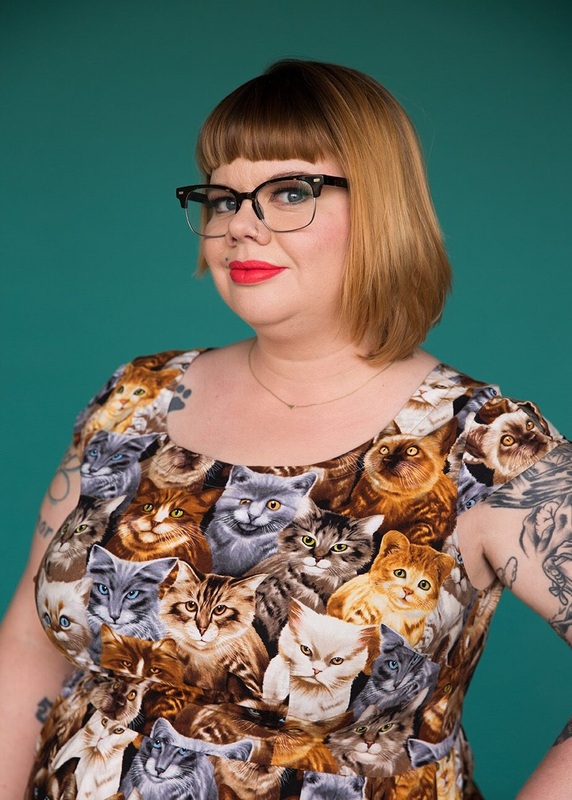 The book will be published in spring 2020; Kate Testerman at KT Literary negotiated the deal. If you haven’t already, please do swing by Twitter and send Amy your favorite congratulatory gifs! ← SOLD! Congratulations to K Arsenault Rivera!